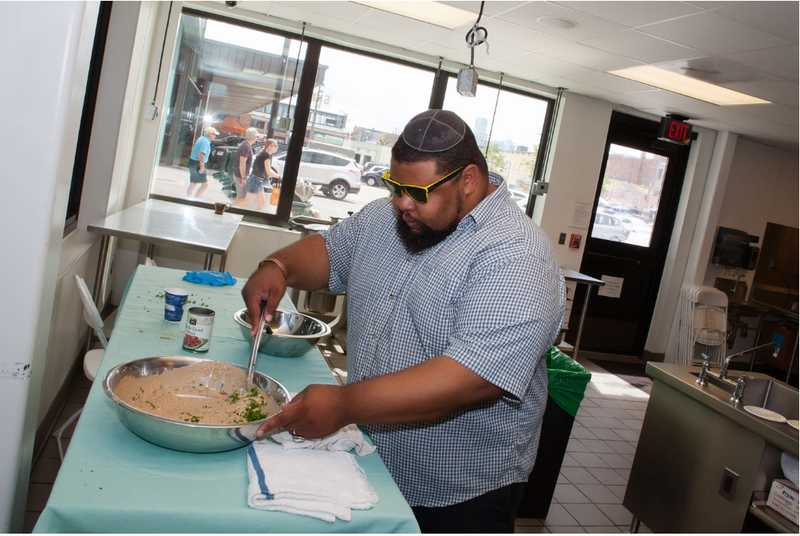 I’m probably praying right now, but enjoy this piece by Vivian Henoch about my journey from My Jewish Detroit, it even has a link to a recipe. Happy New Year to my fellow Jews and to all Muslim friends everywhere as we both celebrate a new year! Please email me at thecookinggene@gmail.com Shana Tovah!